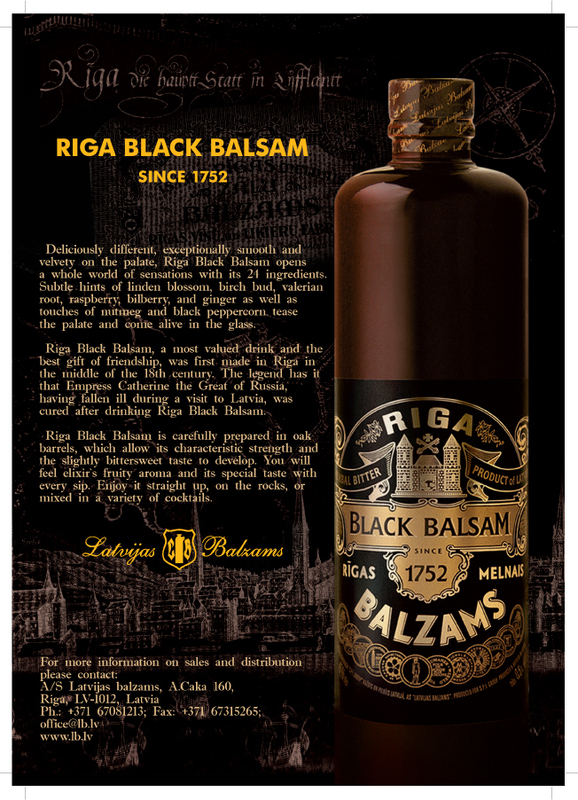 Latvijas balzams is the largest producer of alcoholic beverages in the Baltics. 75% of our production is exported to more than 40 countries worldwide. 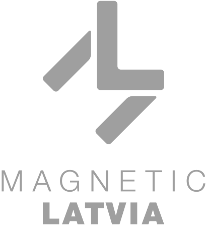 We produce more than 1000 SKUs annually and have a leading presence in all key spirit segments (vodkas, brandies, bitters, liqueurs, gins) as well as in sparkling wines, ciders, and RTDs in the Baltic region. 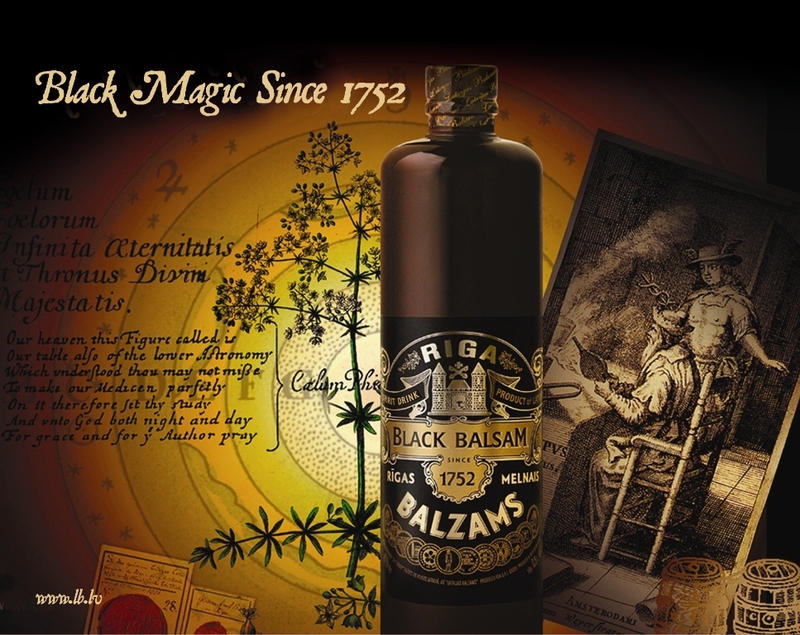 The company produces such internationally recognized and awarded brands as Stolichnaya® Vodka, Riga Black Balsam® (probably the oldest herbal bitter in the world), Moskovskaya® Vodka and Cosmopolitan Diva®. The latest newcomer to the Latvijas balzams portfolio is the first Latvian premium gin – Cross Keys Gin®. We use natural ingredients from around the world and have retained our traditional beverage production technologies. Stringent international quality standards are part and parcel of our daily production practices. We apply them with equal passion to the procurement of ingredients, our distillation technologies, and to bottling and packaging. Our quality management system is certified in accordance with ISO standards and HACCP principles. Our factory also has a strong background in private-label projects. We are looking for importers and distributors of alcoholic beverages worldwide.